And what did my book do? It pretended it didn’t hear me. Lots of people went home with my book yesterday. I hope it behaved better in other people’s houses. 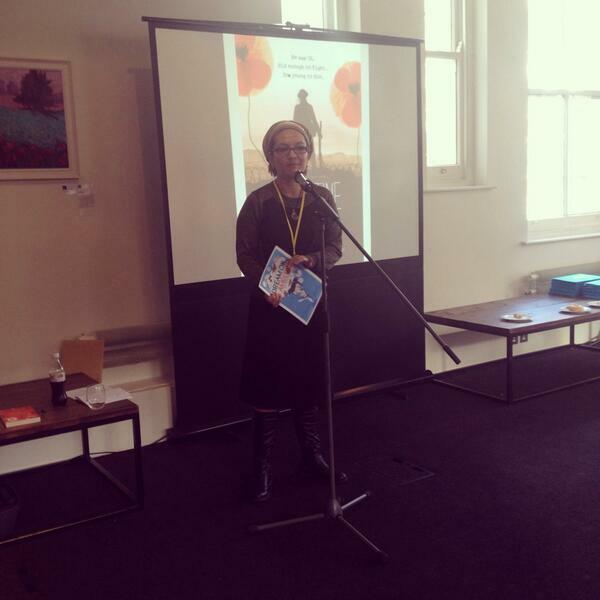 This was me at the event, reading part of chapter 10 aloud. Chapter 10 is a bit sad but I think it went well. No one yawned or puked or got violent or anything. They seemed to be listening (apart from all the people talking and on their phones). Not really. It was great. So Amber’s out there. Taking her first steps. There’s a mistake or two in the print though. You get Brownie points if you notice them. 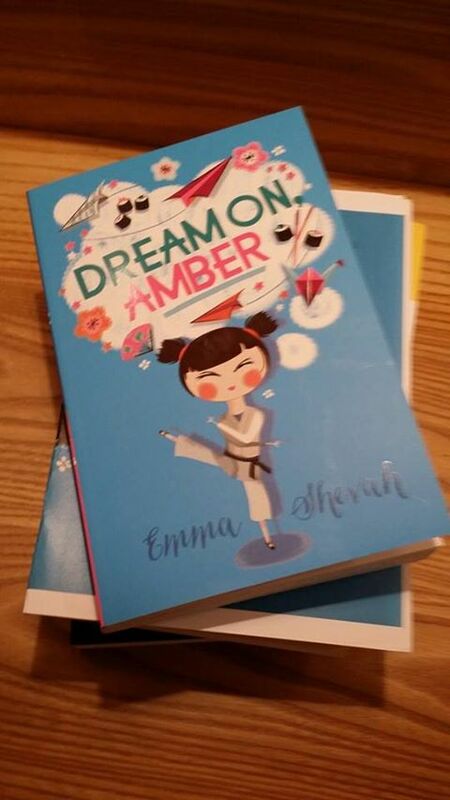 This entry was posted in Dream on, Amber and tagged book launch, Dream on Amber, writing life.